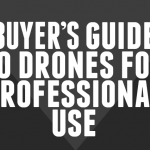 BVLOS (Beyond Visual Line Of Sight) flights represent a huge opportunity for the commercial drone industry and many considerer BVLOS as the drone industry’s next game changer. Flying beyond visual line of sight is nothing you do just like that – it takes preparation and planning. 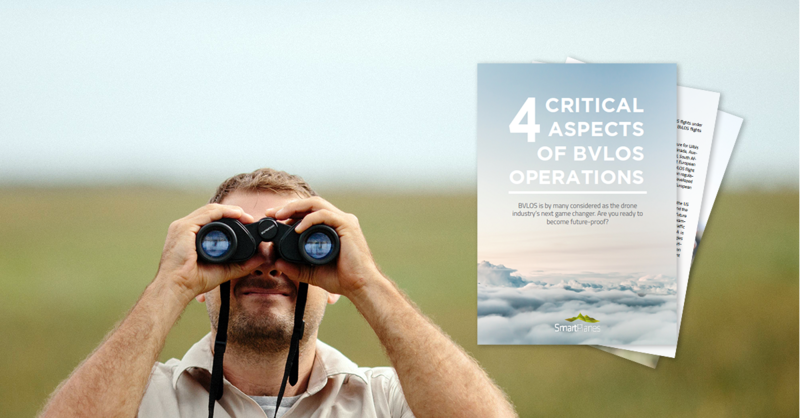 In this guide we have outlined four important factors that are critical to take into consideration when you are to start flying BVLOS in your commercial operations.